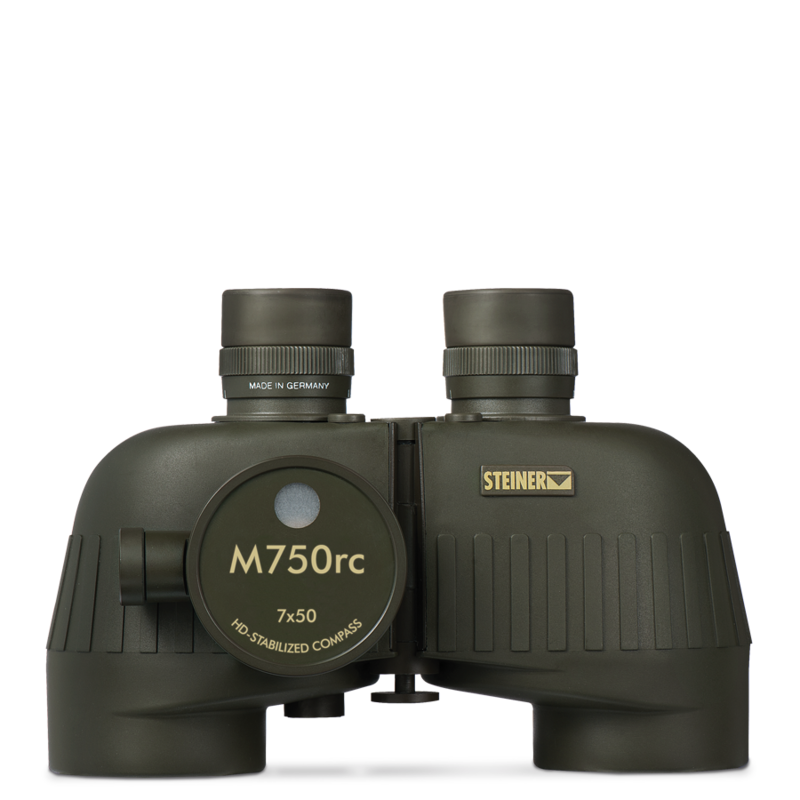 See the full M750rc specifications below, or click here. uses flexible silicon lens mount to absorb severe shock, impact and abuse without damage. and the milradian ranging reticle give the ability to accurately indentify targets and determine bearings and distance to the single degree. seals 0.5 BAR pressurized dry nitrogen into the optic, for fogproof clarity in any condition - from artic cold to desert heat. shield the eyes from sun, grit and wind, and can be folded down for viewing with sunglasses or gas masks. is durable, slip-proof and noiseless to ensure secure, chassis protecting grip in all conditions. a versatile ranging reticle found on all "r" models that be used to judge both the height and distance to a target. up to 5 m. Pressurized nitrogen-filled tubes resist water intrusion even when submerged. shifts the center of gravity into the palms for confortable long-term observation, and teh round shoulders won't hang up on the hatches of armored vehicles and tanks.